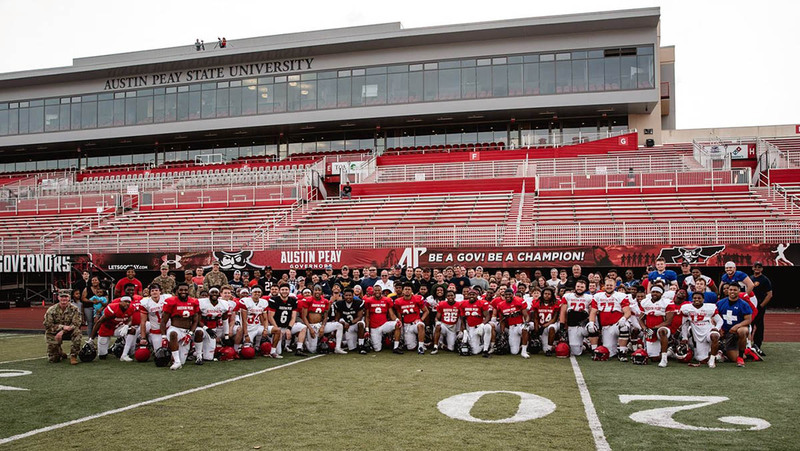 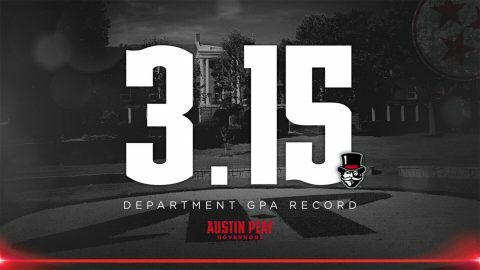 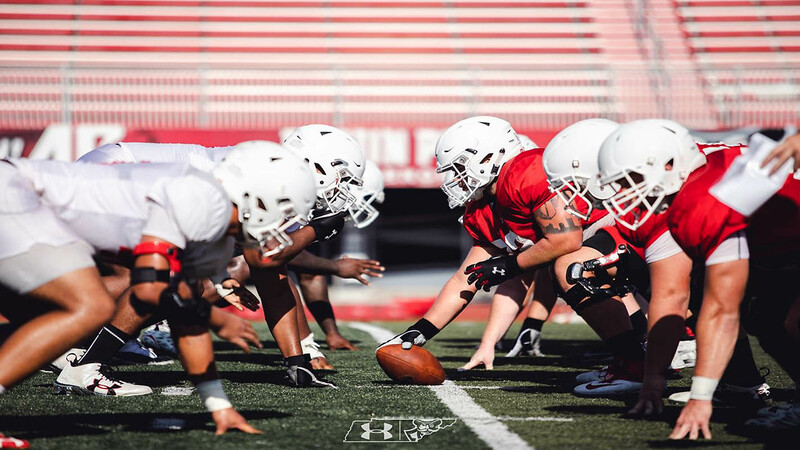 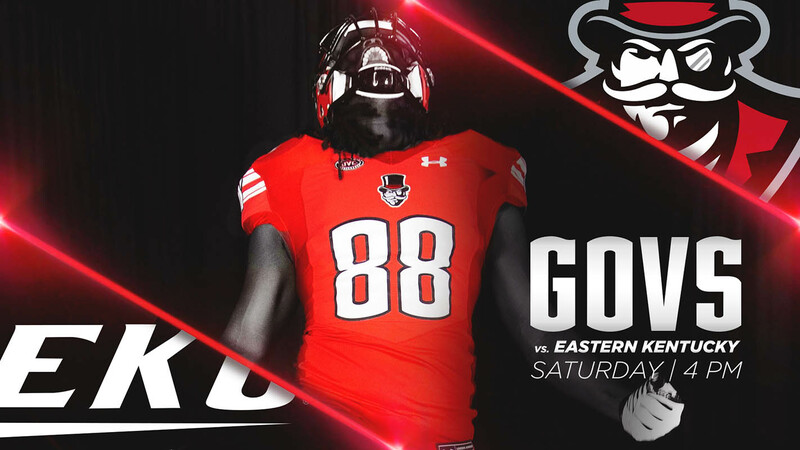 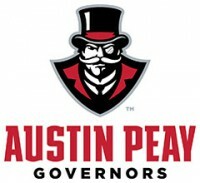 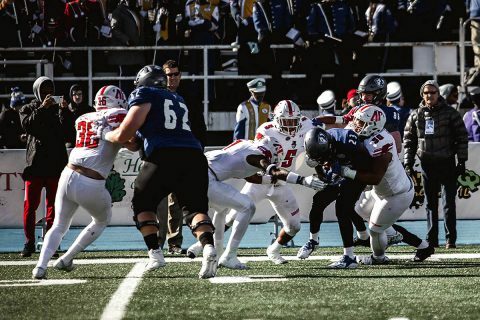 Jeremiah Oatsvall | Clarksville Sports Network - Clarksville Tennessee's most trusted source for sports, including Austin Peay State University. 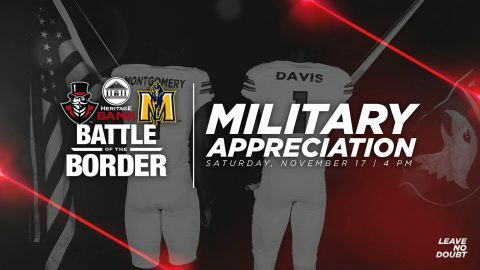 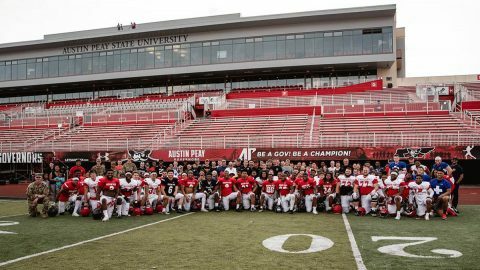 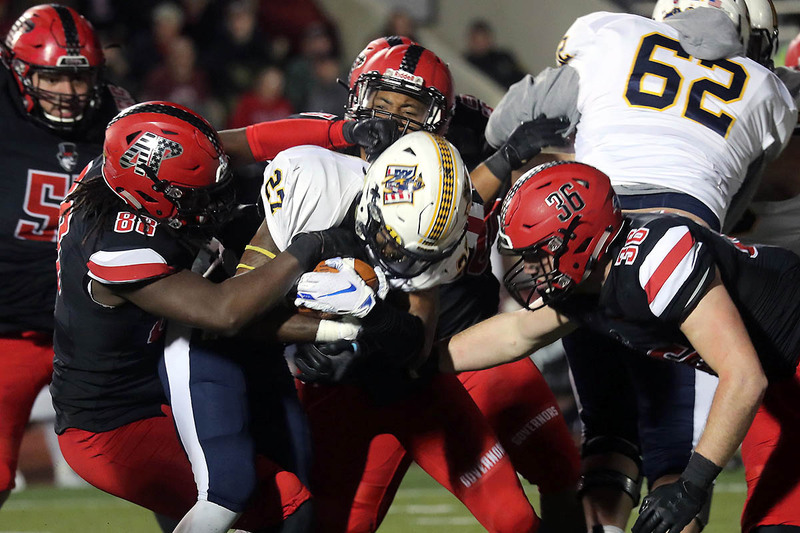 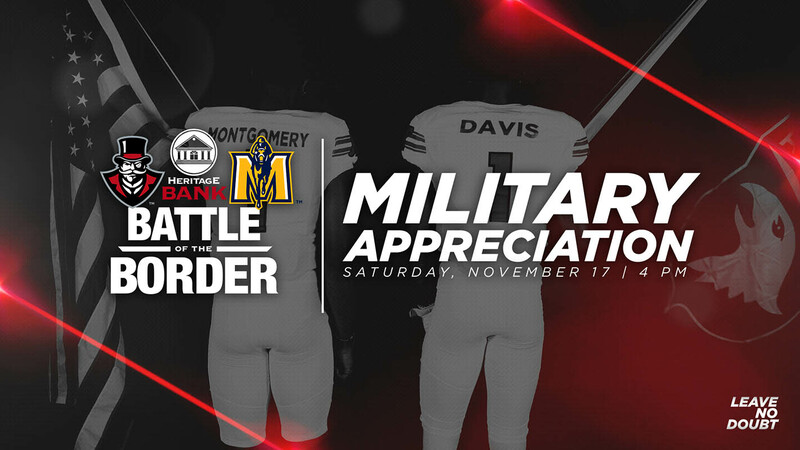 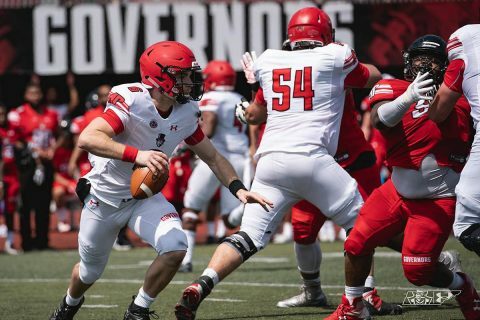 Clarksville, TN – Sophomore quarterback Jeremiah Oatsvall threw a pair of touchdown passes to DeAngelo Wilson and DJ Montgomery as the Austin Peay State University Football team pulled away from Murray State, 48-23, Saturday night, in an Ohio Valley Conference contest at Fortera Stadium. 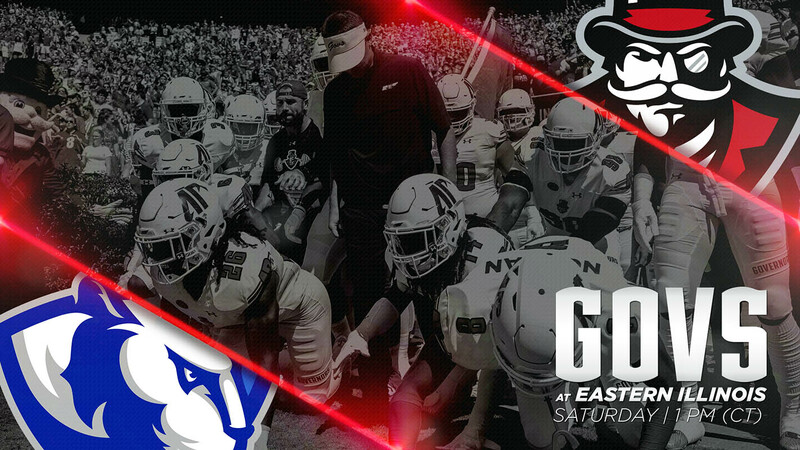 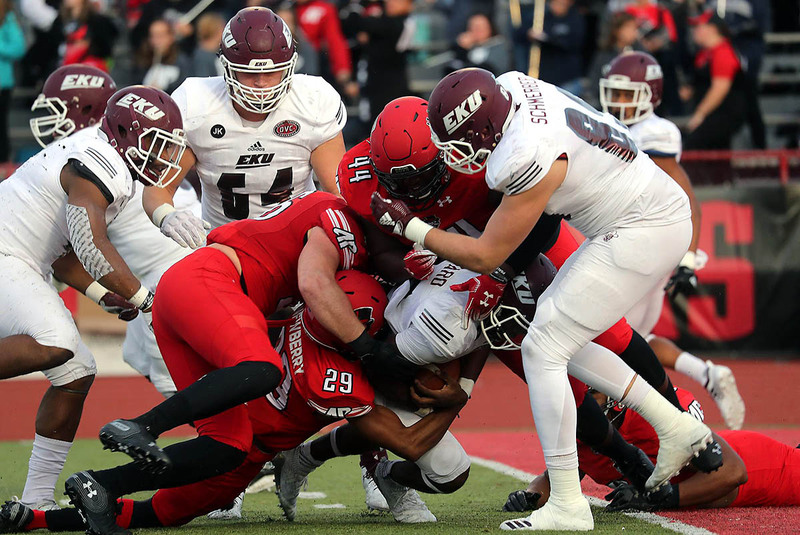 Clarksville, TN – A punishing Austin Peay State University (APSU) football defense rocked Eastern Kentucky for 11 stops behind the line and junior Kentel Williams piled up more than 170 all-purpose yards against the Colonels, but the opportunistic visitors took advantage of fortunate bounces to escape Fortera Stadium with a 17-13 victory, Saturday.